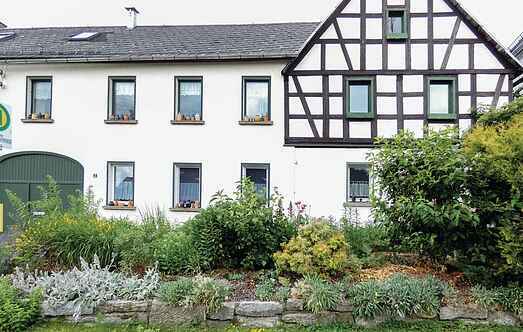 Find a vacation home to rent in Chemnitz from our list of vacation rental properties. Campaya has over 5 vacation homes available in Chemnitz, which give you the possibility to locate a unique accommodation in Chemnitz which completes your check-list in search for the perfect self catering vacation apartments in Chemnitz or vacation villas in Chemnitz. 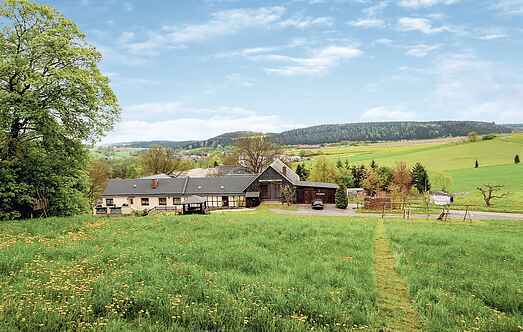 The spacious apartment "Töpferhof" is located in the quiet hamlet of Förthen Zeulenroda-Triebes and can accommodate up to 5 people. The quiet location in the district Berghof Weckersdorf of Zeulenroda-Triebes offers guests very special holiday. Enjoy plenty of space, open fields, meadows and an original farm.